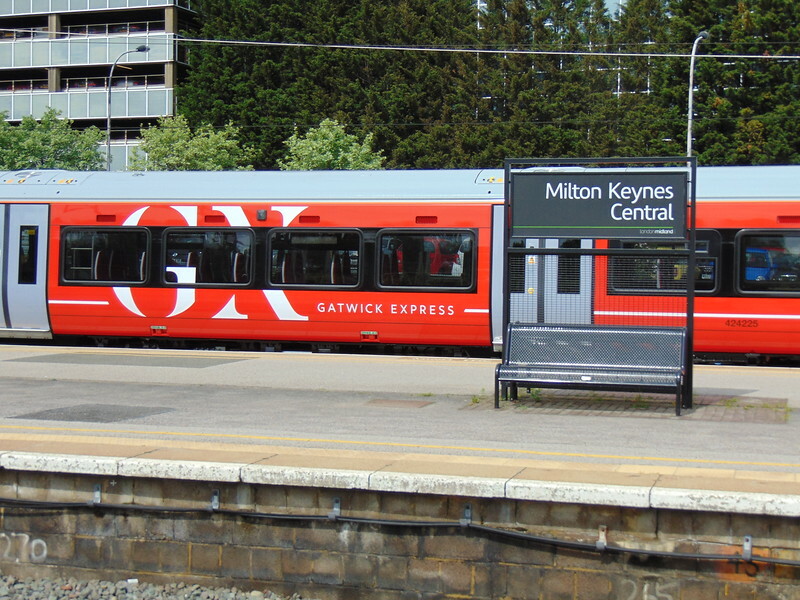 An evening in London, including Gatwick Express 387s on test at Milton Keynes. Gatwick Express Class 387 Electrostar no. 387225 at Milton Keynes Central on mileage accumulation tests.